There are a lot of swirls done now, and a bit more to go. I think I might be done with this part soon! 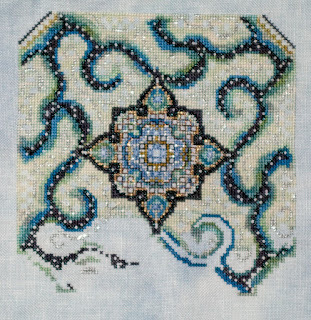 I absolutely love this middle part of Victorian mandala!! !